With only four months away, it's never too early to search for the perfect prom dress. 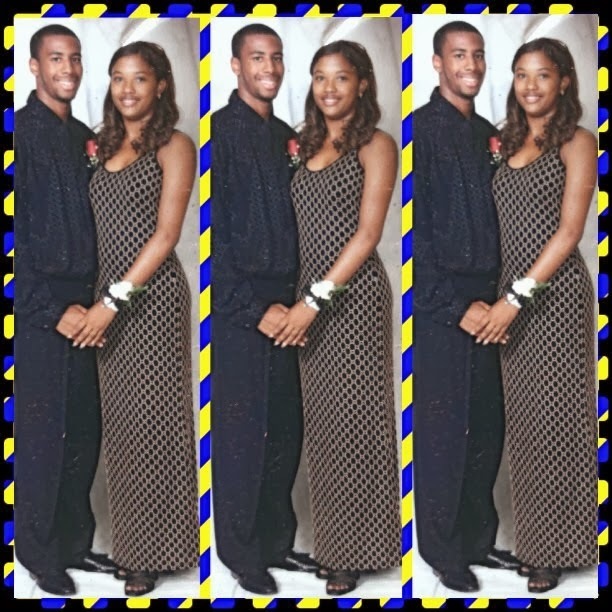 If you're like I was in high school, you may need more than one – I attended senior prom three times. Each time, I wore what I thought was a great dress. Looking back on old pictures, I now wish I had spent the extra time searching for dresses that were more fancy. Perhaps I should have began my search online to secure something a bit more unique, like on the site DressFirst.com. 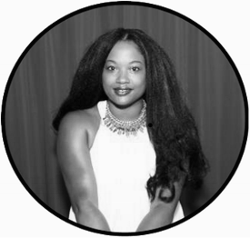 DressFirst.com is the global leading online retailer for wedding gowns, special event dresses, wedding party dresses, and accessories. Customers can browse the vast online selection and choose their favorite dresses with great satisfaction. DressFirst.com prides itself on exceptional customer service, high quality and affordable prices. Prom has come a long way since I was in high school. It seems like the dresses have become bigger, covered in more bling and very bold. If this is what you are looking for, it is best to stay away from department stores that most girls frequent when shopping for a dress. You don't want to run the risk of wearing the same dress as another attendee. That is the ultimate no no. So, to eliminate the possibility of this happening, why not shop for your prom dress online?! Here is a picture of one of my less-than-great-efforts at finding a dress to wear to homecoming. Typically, this event is less formal than prom, but I sure did think my dress was something. Granted, the year is 1997 in this picture, but I wish I would have not waited until a few days before to find a dress. **Sidenote: I still have this dress!! Price - The dresses come at discount prices. You will notice tremendous savings on the prom dresses as you view your items. There will be a list price with a slash through it and then the price you'll pay, with the savings shown. It's unbelievable the amount of money you can save...to buy a pair of shoes, perhaps. Selection - Because prom is such a memorable experience, you want your dress to be the same. To avoid looking like every other person there, DressFirst.com offers a variety of dress options. Short, floor length prom dresses, flirty, beaded, sequins, colorful, strapless...the list goes on. You will be sure to stand out in the crowd. Shipping - Well, there is no shipping cost. All shipping is FREE...for ALL dresses. That is amazing. Customization - Not every body is shaped to perfection like seen in the magazines. Sometimes a person may have a large bust, but small waist. Or, they may be petite and require the length in the gown to be shorter. 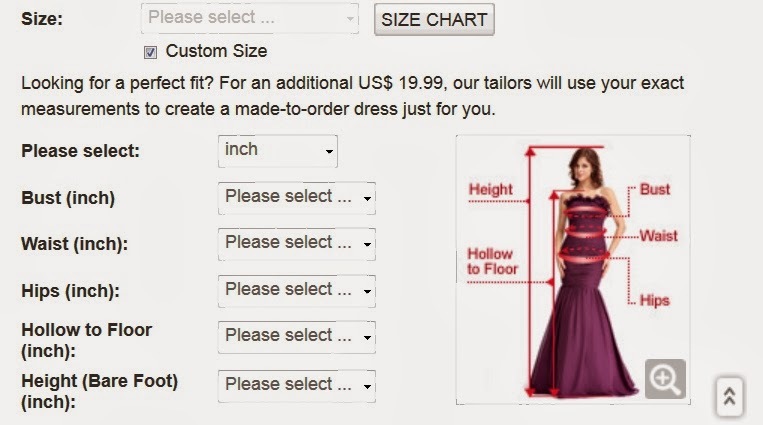 Before heading to the tailor for alterations, DressFirst.com allows you to type in custom measurements to get the perfect fit for your dress. There is an additional cost, but it will be truly worth it to not have to pull and tug at your dress all night. If you love these dresses I shared above, there are plenty more where they came from. Head on over to www.dressfirst.com now to start your search on 2014 prom dresses. Happy shopping! This is a sponsored post for DressFirst.com. I was compensated for my time. The opinions and views are my own.